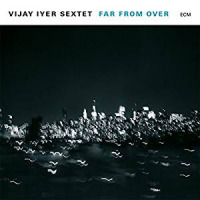 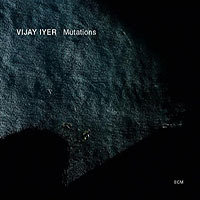 One of the few American artists on the ACT roster, award-winning pianist Vijay Iyer has, since signing with the label in 2009, released as series of recordings that have explored a number of different contexts. 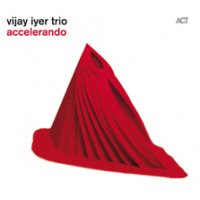 Accelerando is the first album wuith his longstanding trio of bassist Stephan Crump and drummer Marcus Gilmore since 2009's Historicity and, if anything, the trio's language and chemistry have gotten broader and deeper, the result of plenty of time spent touring in the intervening years. 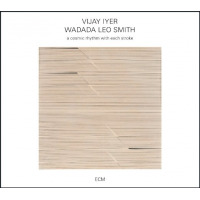 Bode; Optimism; The Star of a Story; Human Nature (Trio Extension); Wildflower; Mmmhmm; Little Pocket Size Demons; Lude; Accelerando; Actions Speak; The Village of the Virgins. 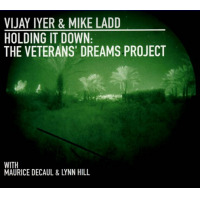 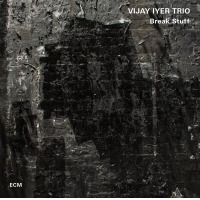 Vijay Iyer: piano; Stephan Crump: bass; Marcus Gilmore: drums.